German philosophy, here taken to mean either (1) Arthur Schopenhauer, Karl Marx, Friedrich Nietzsche, Martin Heidegger and Ludwig Wittgenstein to contemporary philosophers. Søren Kierkegaard (a Danish philosopher) is frequently included in surveys of German (or Germanic) philosophy due to his extensive engagement with German thinkers. 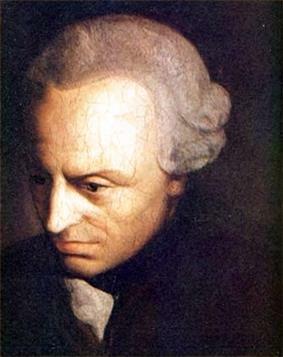 The German Idealists believed there were problems with Kant’s system and sought to place it on firmer grounds. They were also greatly concerned with the problem of freewill as understood through Kantianism: practical reason presupposes a freewill, and yet according to theoretical reason, everything is predetermined in a complete system of causality. Therefore either everything in possible experience isn’t predetermined, which contradicts the universality of pure reason, or the freewill is outside the system of causality and can have no effect on it, rendering the will useless. The three most prominent German Idealists were dialectics has become a commonplace means of reasoning in continental philosophy. Arthur Schopenhauer (1788 – 1860) was known for his pessimism and philosophical clarity. 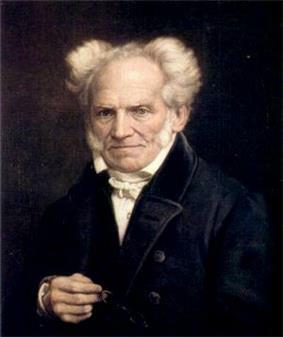 Schopenhauer's most influential work, The World as Will and Representation, claimed that the world is fundamentally what we recognize in ourselves as our will. His analysis of will led him to the conclusion that emotional, physical, and sexual desires can never be fulfilled. Consequently, he eloquently described a lifestyle of negating desires, similar to the ascetic teachings of Vedanta and the Desert Fathers of early Christianity. Karl Marx (1818–1883) often attended their meetings. 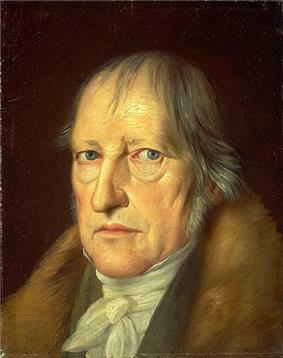 He developed an interest in Hegelianism, French socialism and British economic theory. 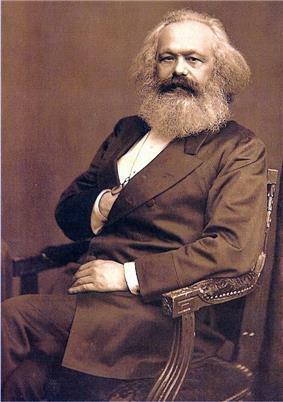 He transformed the three into an essential work of economics called Das Kapital, which consisted of a critical economic examination of capitalism. Marxism has had a massive effect on the world as a whole. 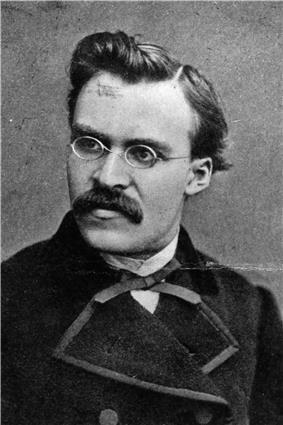 Friedrich Nietzsche (1844–1900) was initially a proponent of Arthur Schopenhauer. However, he soon came to disavow Schopenhauer's pessimistic outlook on life and sought to provide a positive philosophy. He believed this task to be urgent, as he believed a form of nihilism caused by modernity was spreading across Europe, which he summed up in the phrase "God is dead". His problem, then, was how to live a positive life considering the fact that if you believe in God, you give into nihilism, and if you don't believe in God, you also give in to nihilism. He believed he found his solution in the concepts of the Übermensch and Eternal Return. His work continues to have a major influence on both philosophers and artists. In the 20th and 21st centuries Germany has been an important country for the development of contemporary analytic philosophy in continental Europe, along with France, Austria, Switzerland and the Scandinavian countries. 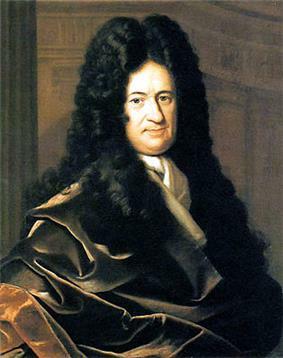 Analytic philosophy was well received in the English-speaking philosophy community, who viewed it in opposition to "continental philosophy", whose roots lay in the German idealist tradition. In the 20th century, hermeneutics took an 'ontological turn'. Martin Heidegger's Being and Time fundamentally transformed the discipline. No longer was it conceived of as being about understanding linguistic communication, or providing a methodological basis for the human sciences - as far as Heidegger was concerned, hermeneutics is ontology, dealing with the most fundamental conditions of man's being in the world. 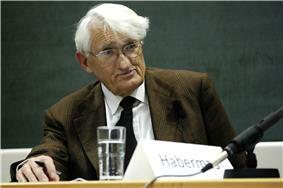 The Heideggerian conception of hermeneutics was further developed by Heidegger's pupil Truth and Method. Karl Popper, founder of critical rationalism, was an Austro-British philosopher of science. ^ Searle, John. (2002). The Blackwell Companion to Philosophy, "Introduction". Wiley-Blackwell.